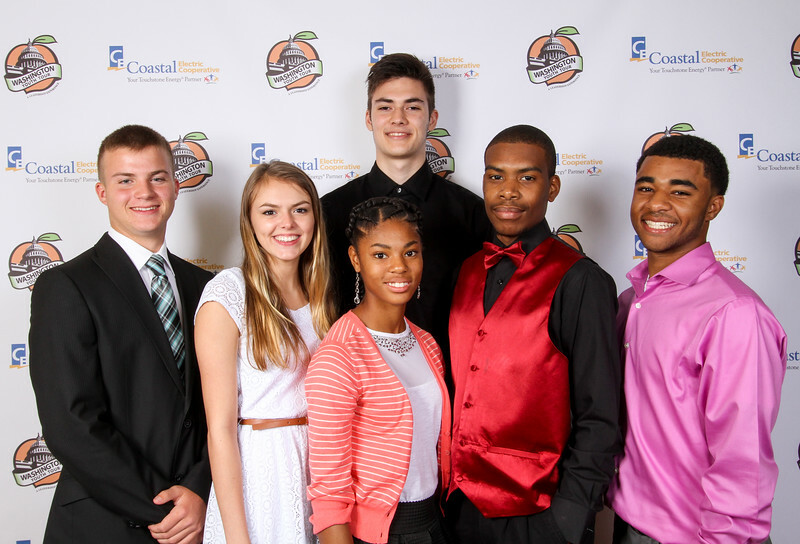 (From left) Nicholas Hahn, Richmond Hill High School; Shannon Scarboro, Richmond Hill High School; Maya Campbell, McIntosh County Academy; Barry Bowens, McIntosh County Academy; Isiah Dickey. First Presbyterian Christmas Academy. (Back row) John Killough, First Presbyterian Christmas Academy.